​Imagine yourself with $1000 in your pocket and you want to buy a gun. Maybe this is your first. Maybe it’s your seventh. Either way, you are ready to drop some money and you need someone to show you some merchandise. ​"Hey there little lady.” I kid you not. This was said. Read this entire article by clicking here to explore back issue #8. This article originally appeared in Sure Shots Magazine #Issue12 - May 2015. This month in our spotlight of Women in the Industry, we would like to introduce to you the owner of Flashbang Holsters LISA LOOPER. With a background in fashion, Lisa has created a successful company creating gear with women in mind. 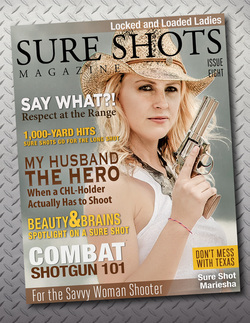 Sure Shots Magazine: Please tell us a little about your company, Flashbang Holsters. Lisa Looper: Flashbang Holsters is a small family business located in Oklahoma City, Oklahoma. We proudly make all of our holsters and belts in Oklahoma City, Oklahoma - the nation’s heartland! LL: Our company as a whole was founded in 1938 by my husband’s grandfather. He’s a third generation business owner with Looper Leather Goods, our parent company. I started toying with the idea for the Flashbang around 2007 and then began to pursue it in earnest in 2009. We actually brought the Flashbang to the 2011 NRA Annual Meeting (first time we sold it publicly) and I remember that we sold exactly 42 that weekend. 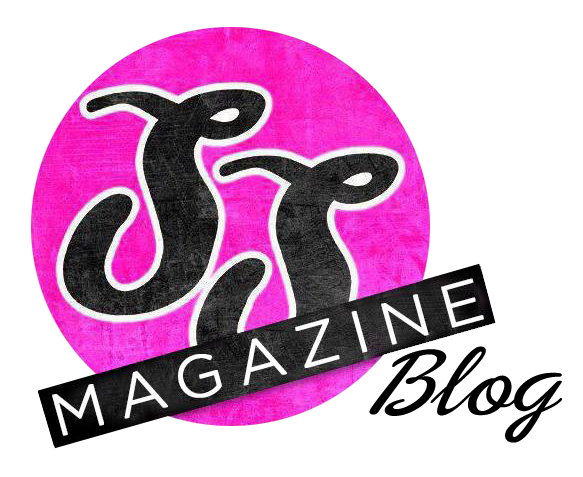 You can read the rest of the article by clicking here to go to Sure Shots Magazine's Lifestyle section in Issue 12.